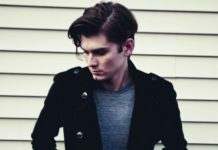 William Beckett has released a second video update from his ongoing tour in support of Walk The Talk. Check it out below. 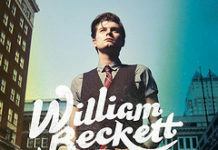 William Beckett (ex-The Academy Is...) has unveiled a brief documentary on his new EP Walk The Talk. Check it out below.